Killer whales, Humpback whales, Blue whales – even Narwhals. They’re huge, they’re loveable – and they sing some really nice songs. Well – let’s meet the most /frightening/ whale of all time. 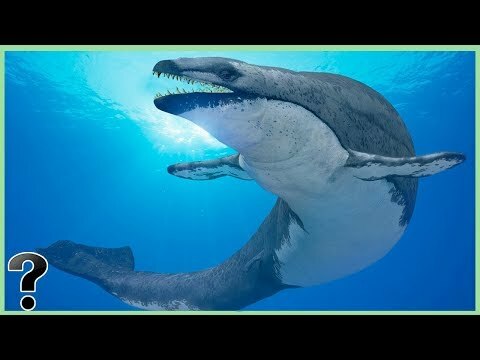 The Basilosaurus. AKA – the King Lizard. How’s that for a nickname? And what if we do away with the whole extinction thing – and imagine an ocean where the King Lizard is still floating about, doing its thing, living it up as the lord of the whales. Now that’s where things get interesting – because the ocean would instantly become a much, much scarier place – as if it’s not already.